Life is strange without internet. I have been without internet for 4 days and now that I have it again I notice how different life is. It's been nice to get in touch with friends online again that I only have contact with virtually. It wasn't hard to live without it. I didn't feel the massive relief or de-stressing that people talk about when they unplug. Rolling with the days was just what I did. I have been so busy though I wouldn't have had time anyways! I like how my online life gives me a platform to examine and record the happenings in my life in a way that I wouldn't otherwise. I also have a record to look back at down the road. Friends share their lives and we chat about shared experiences and support each other. Some of my very best friends are people I have never met in real life. For this installment, I would like to share that Jaymon, AKA the Superhero, and I moved from Port Angeles to Bremerton Washington. We looked at many houses and made numerous trips down here to decide that I didn't like it, was nervous about the neighborhood, or it wasn't big enough etc. I put in a lot of work finding this house but the actual move happened in a little over 24 hours. I suppose you could say that the planning was the bulk of the work. Thank the goddess for the internet! The Superhero and I worked our booties off to pack up and load our stuff into a moving truck, drive here, and then unload the truck. 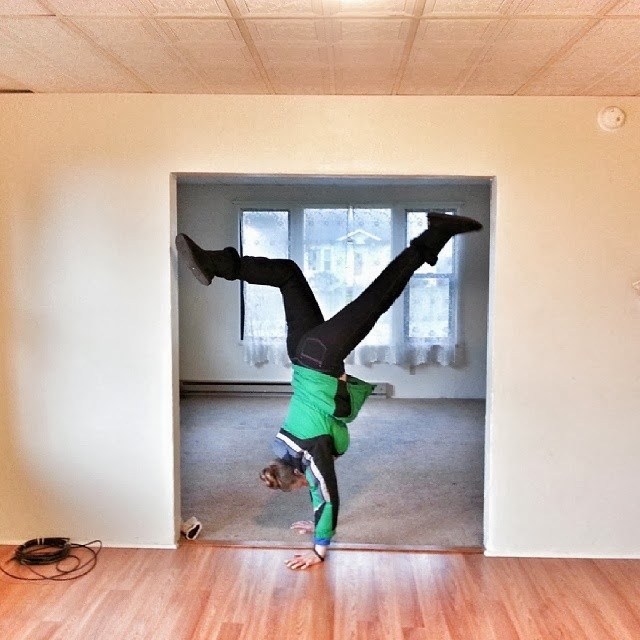 I am still a little amazed at how flexible and adaptable we have been as a family in our adjustment to this new space. Jupiter cried some while we were packing up but he quickly grew comfortable here. Today he happily spent the afternoon in the front yard and on the front porch. I said goodbye to our lovely house and neighbors in Port Angeles as well as Jupiters para. Hi Holli, if you are reading this, we need to chat soon! Our new space here in Bremerton has been wonderful so far! I like our house, our neighbors, the neighborhood, and I have a Camellia bush out front! I was a notorious flower picker as a wee las growing up in Northern California and Camellias were a favorite of mine. 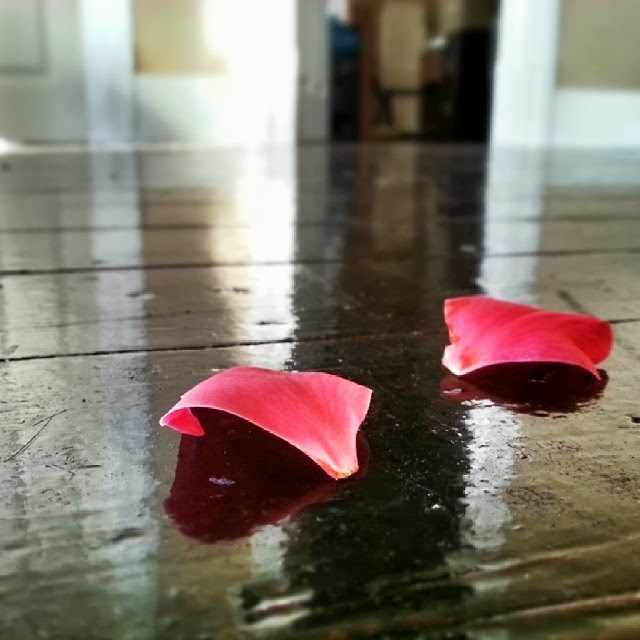 Flower petals blew in the window this morning onto our very old and wonderful hard wood floors which made me extremely happy! Now that internet is back up and running, life goes on as usual. I did a little homeschooling with Archimedes this morning and I am working on blogs that I left hangin' before we left P.A. Now, its time to jump into some yoga challenges on instagram!! I am a sponsor for #unleashtherebelwithin and soon I will also sponsor #humbleasana. 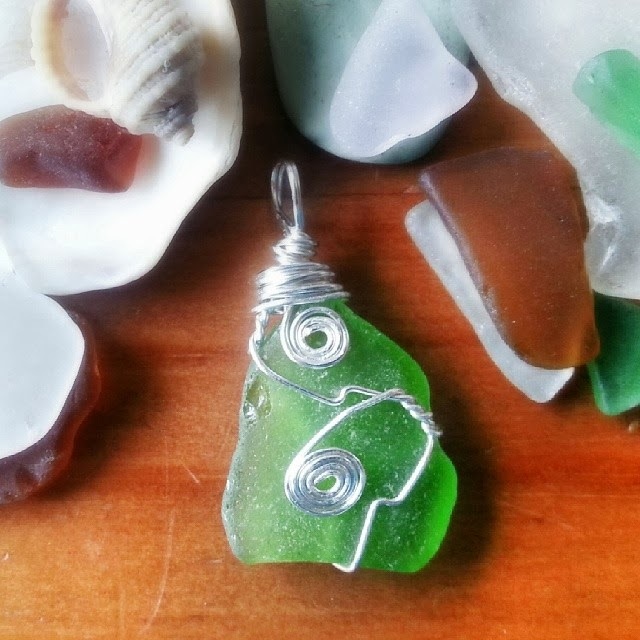 I am donating a sea glass pendant to winners of each. Join along! Anyone and EVERYONE are welcome to join. Come find me on instagram @angiebeehotz. Use the hashtags to search for others joining in the challenges. 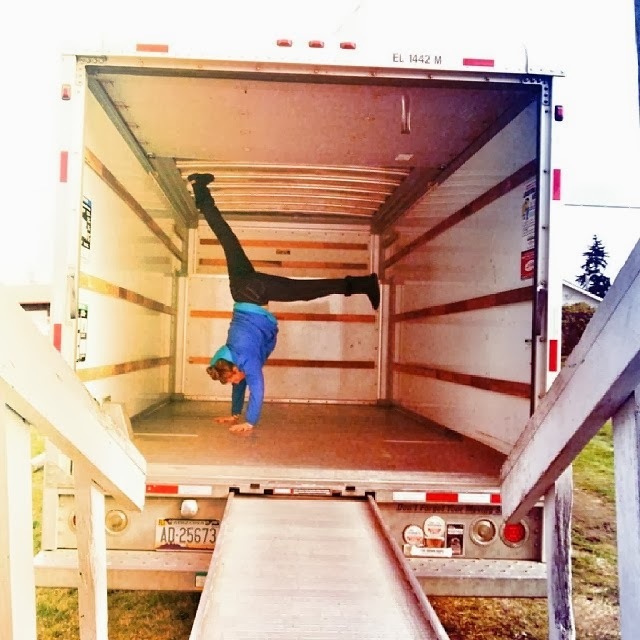 They are for any and all levels and I must say, the yoga community on instagram is phenomenal! I have an Etsy shop!!! I started making sea glass pendants and selling them to fund Bradley Childbirth Educator training that I want to attend in Seattle this summer. After I become a childbirth educator I will save up to pay for Yoga Teacher Training. To help me on my journey check out my Etsy shop for pendants like the one above. They were found in Port Angeles and wrapped with love by me!